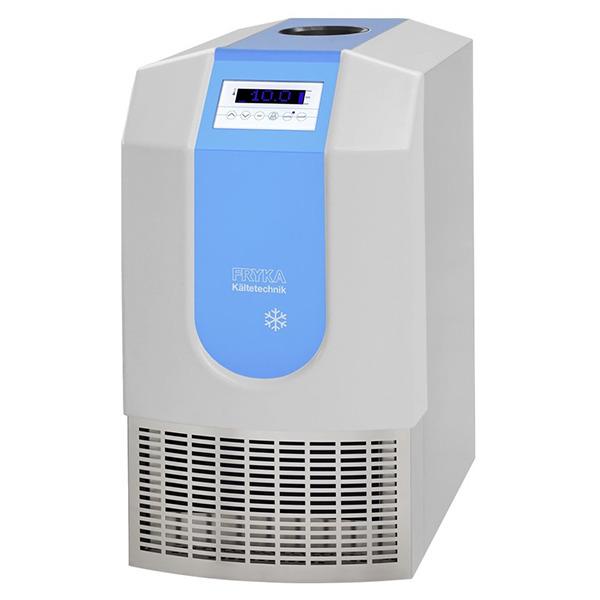 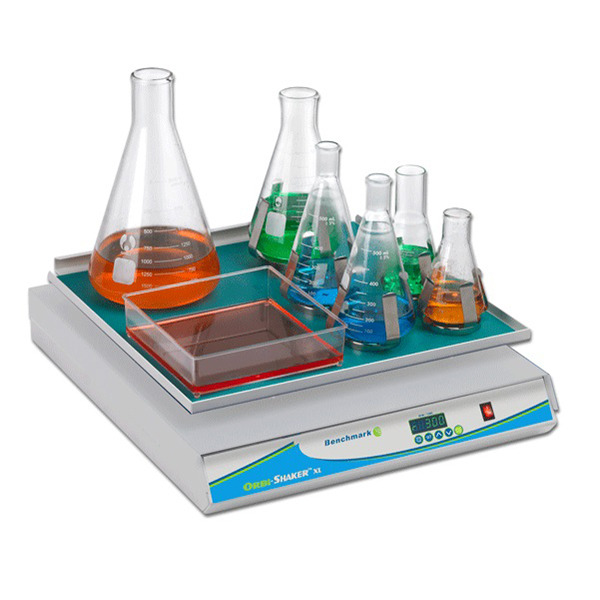 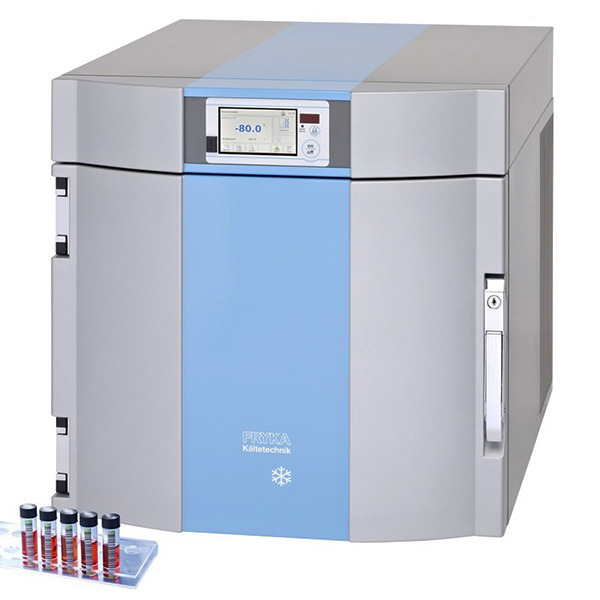 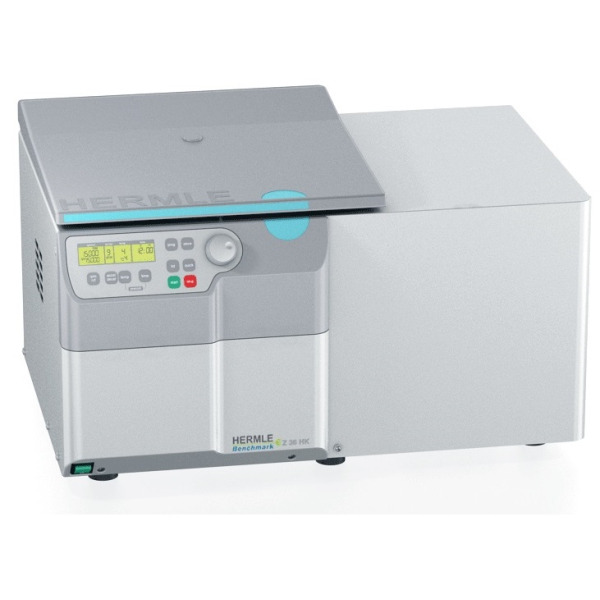 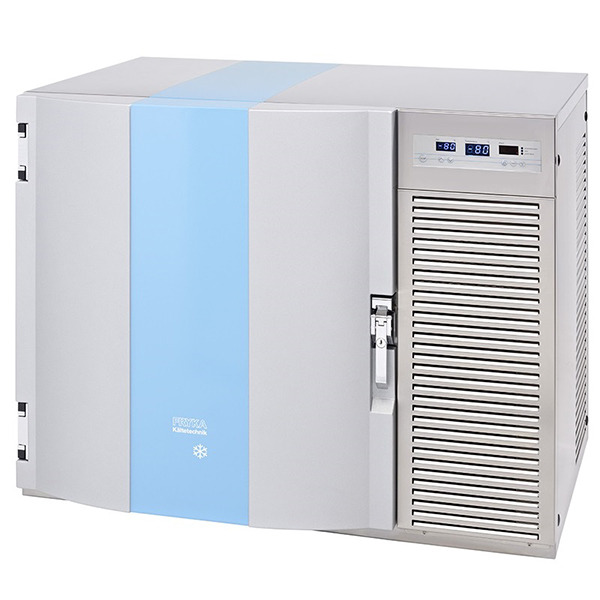 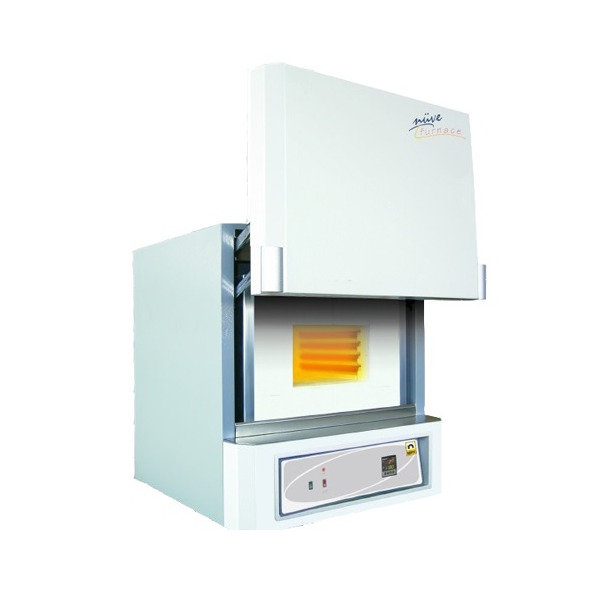 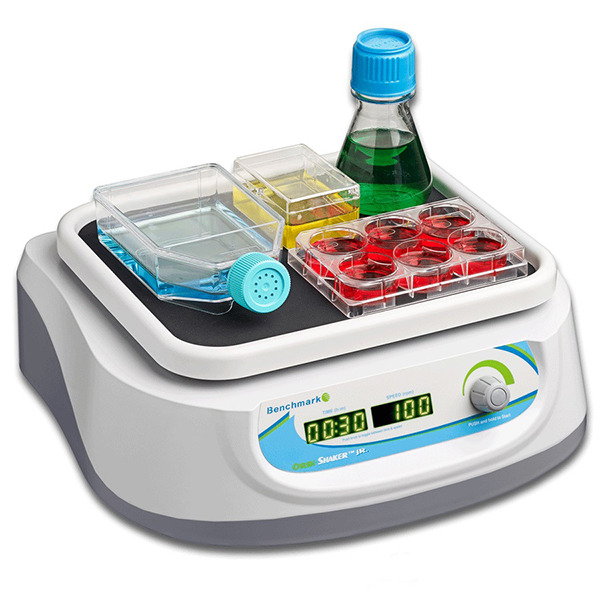 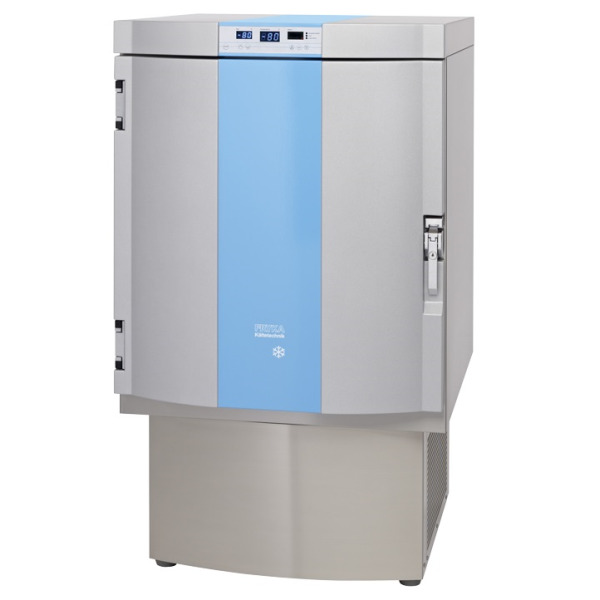 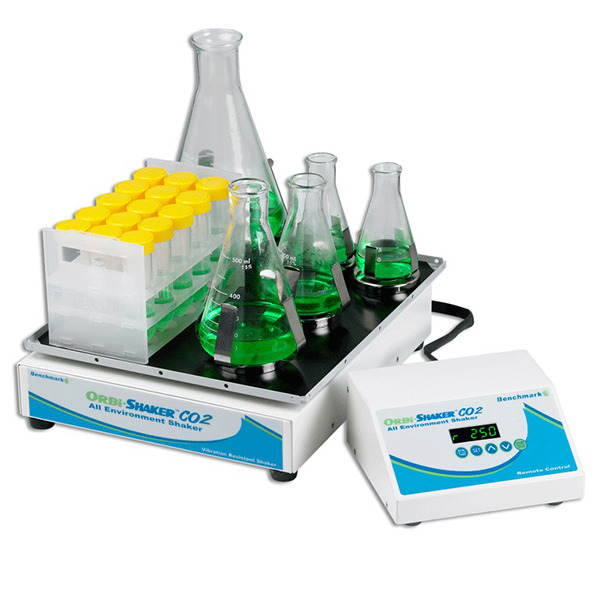 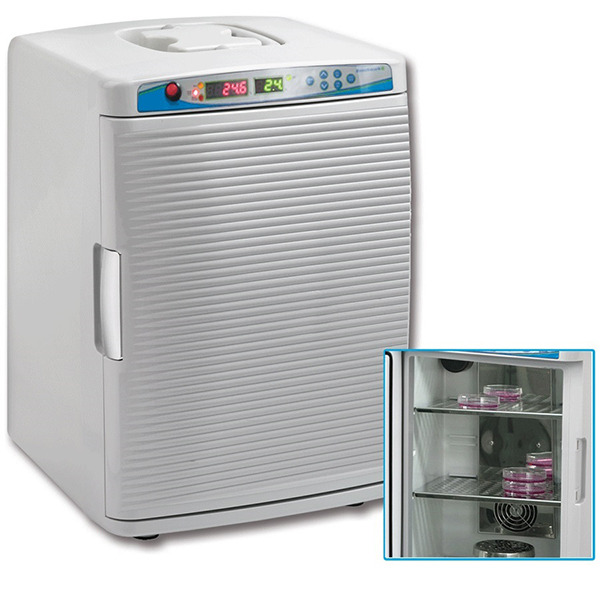 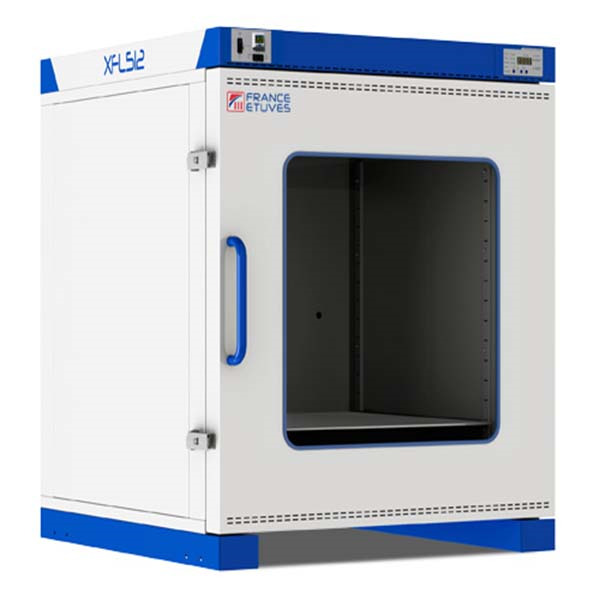 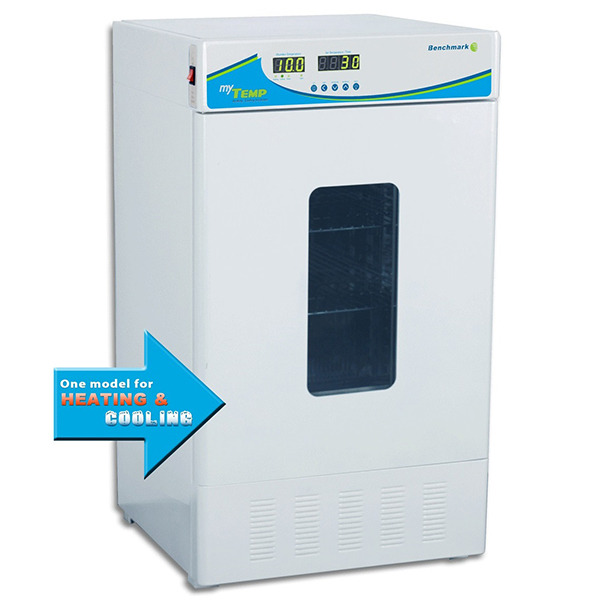 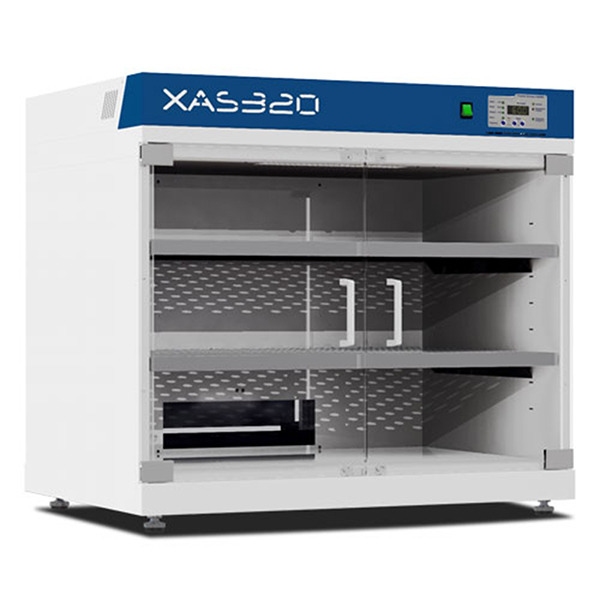 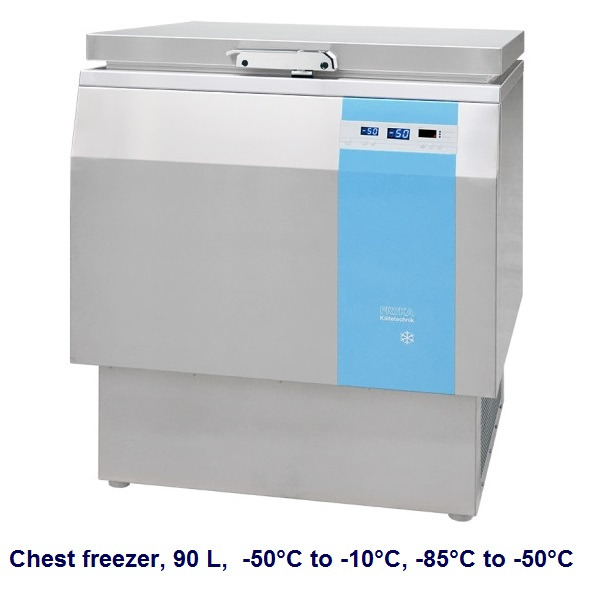 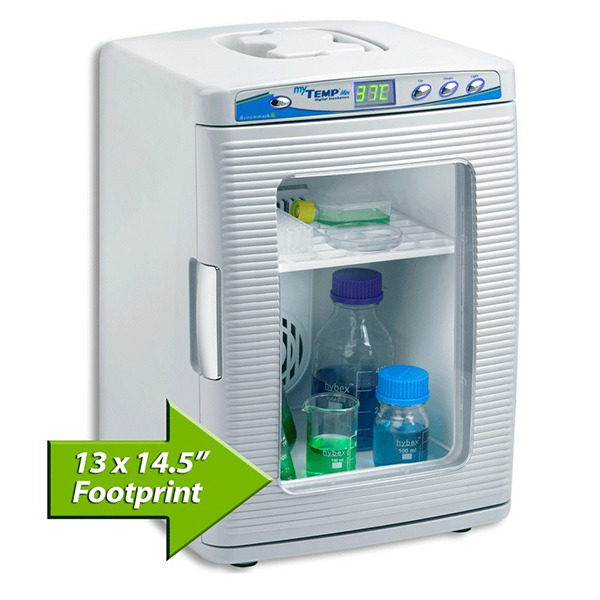 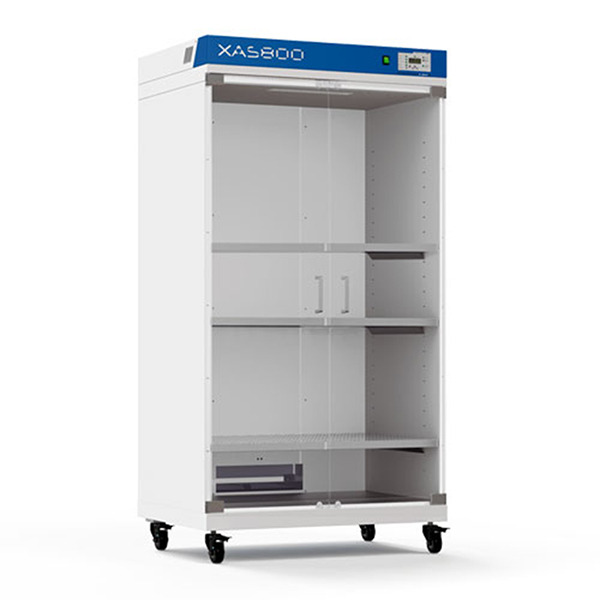 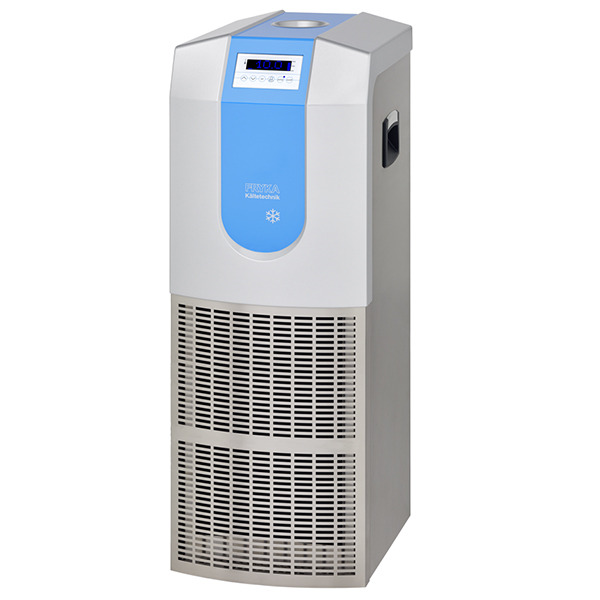 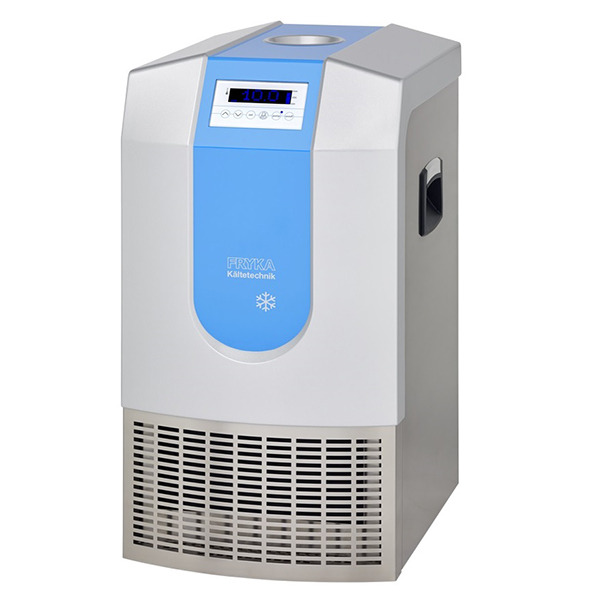 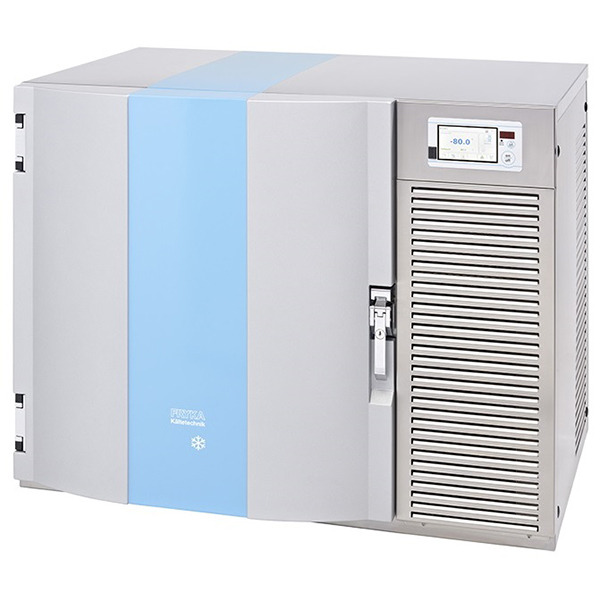 The Z 326 K includes the refrigeration system on the back side of the unit, optimized for the lab bench at only 40 cm wide. 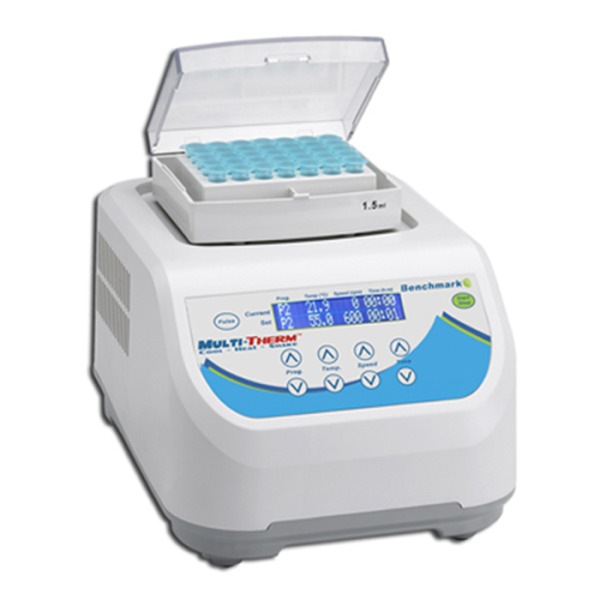 These universal table top centrifuges Z 366 putting new scales regarding the versatility, running features, easy handling and design. 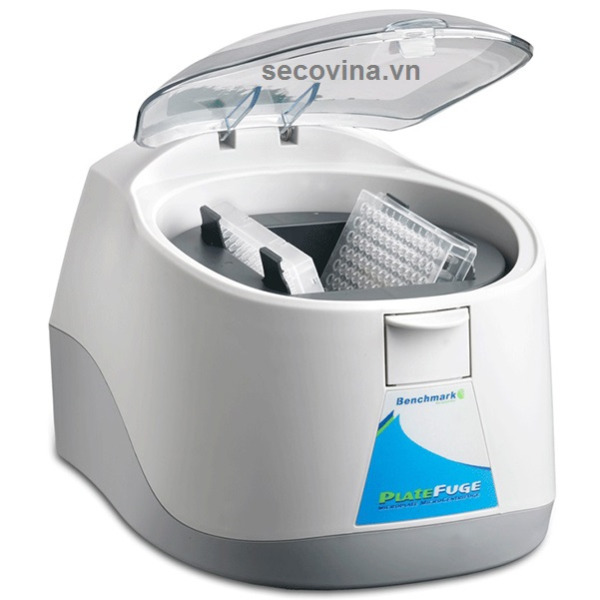 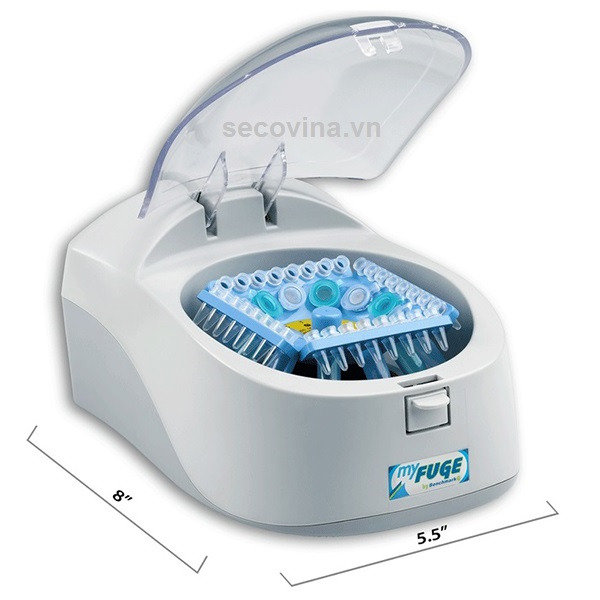 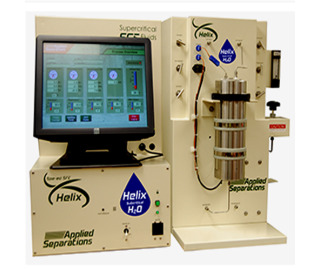 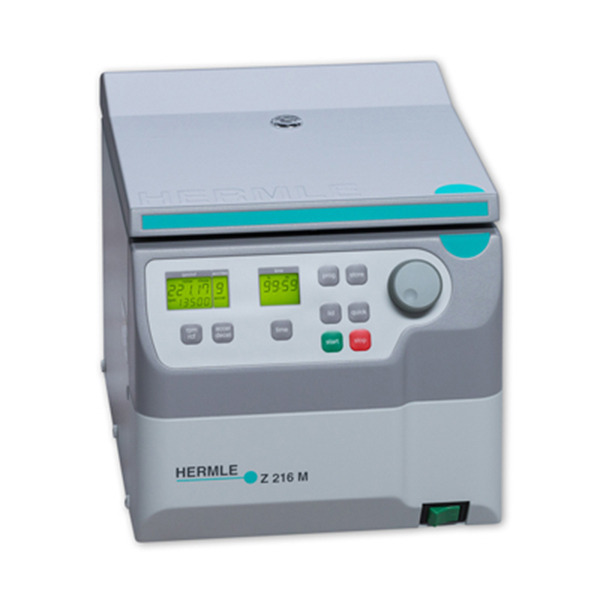 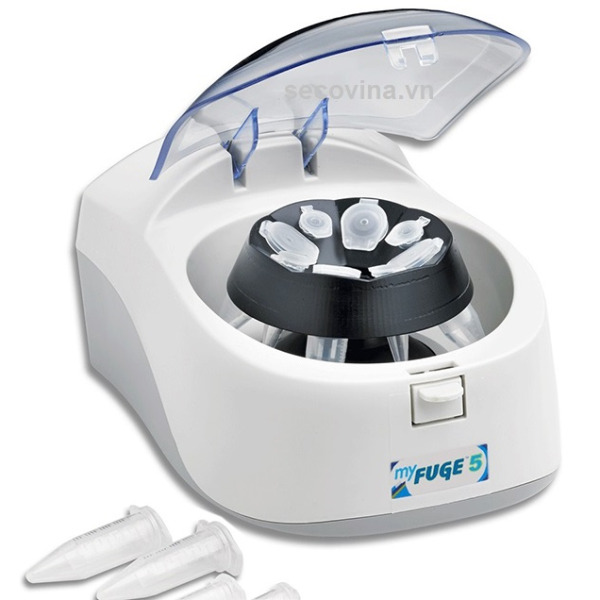 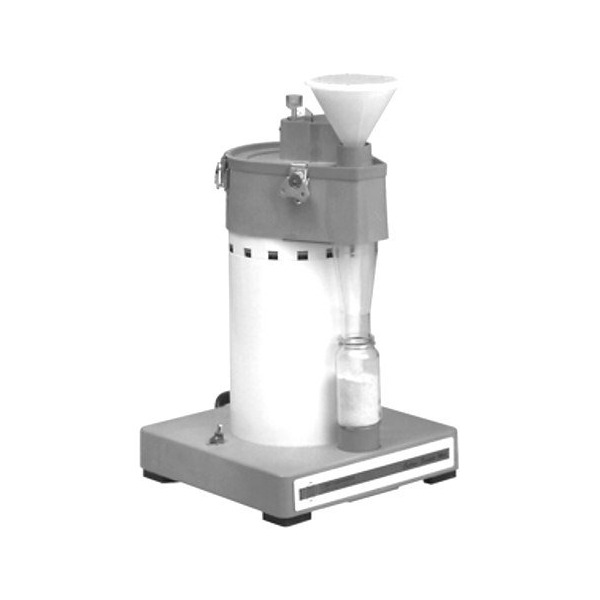 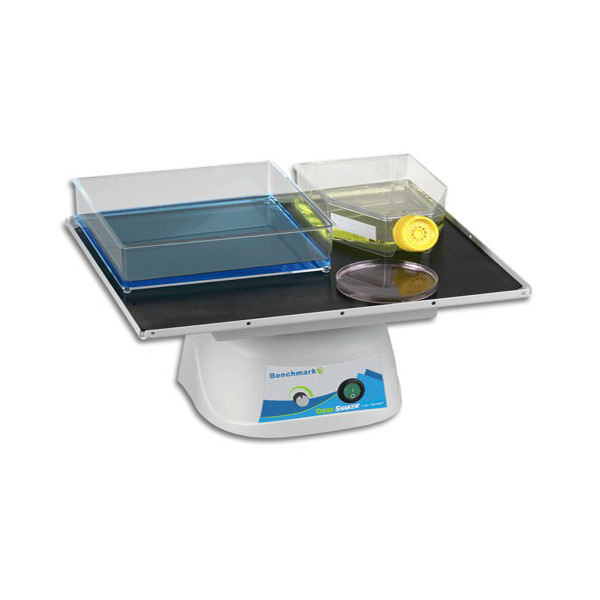 Both, the tube capacity of 40 x 15 ml conical tubes and centrifugal forces up to 21379 xg, making these table top centrifuge Z 366 into a universal high-powered centrifuge. 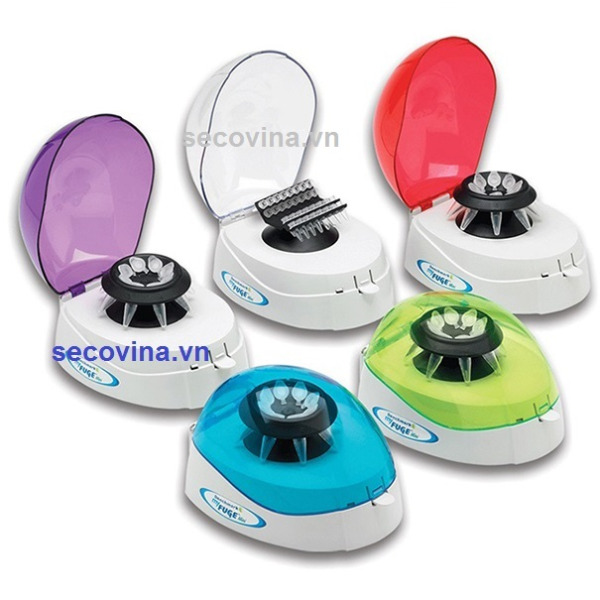 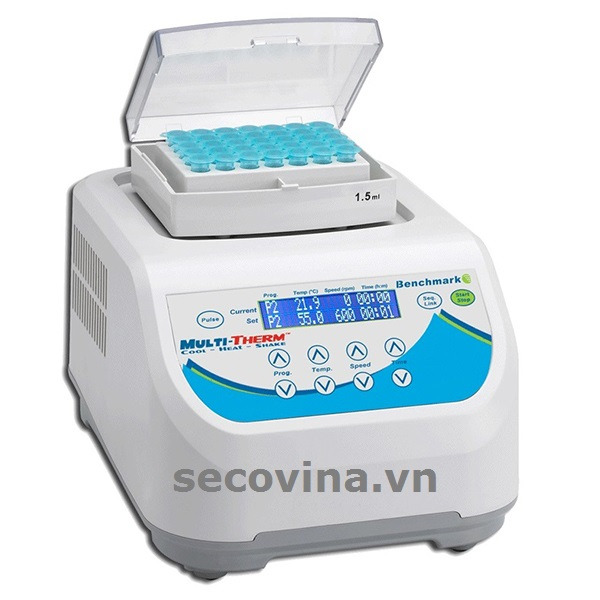 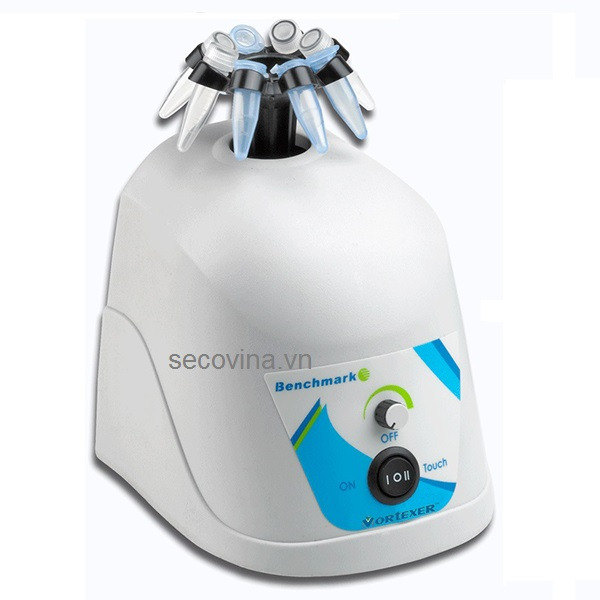 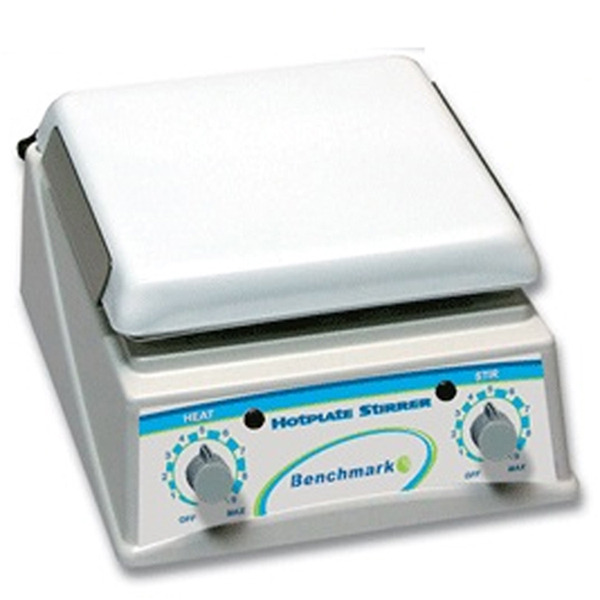 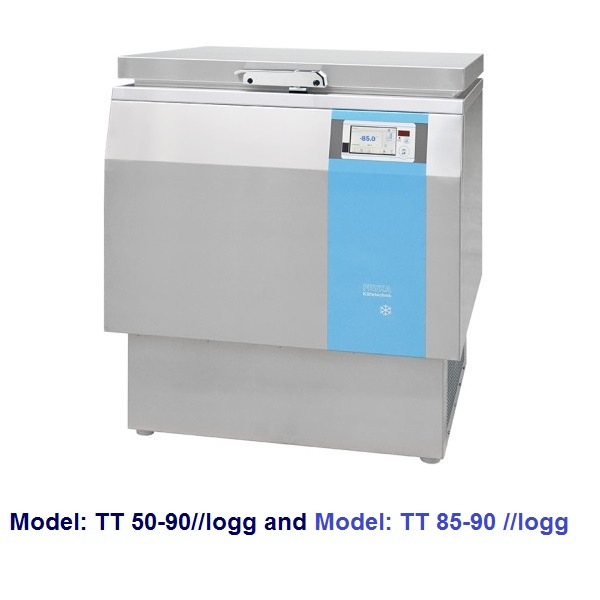 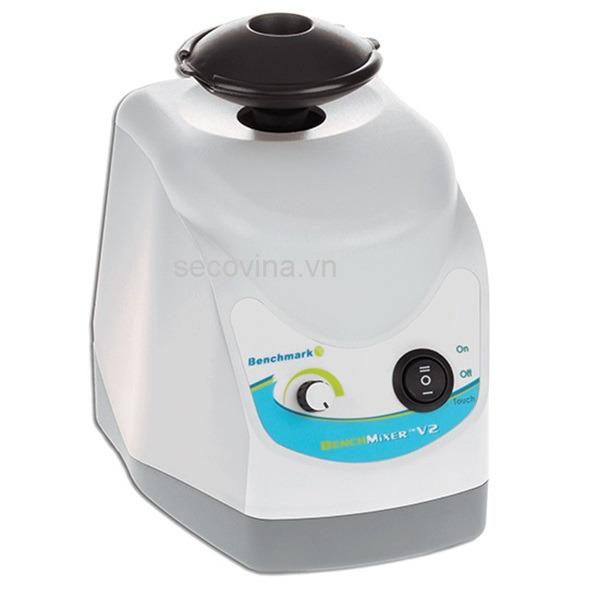 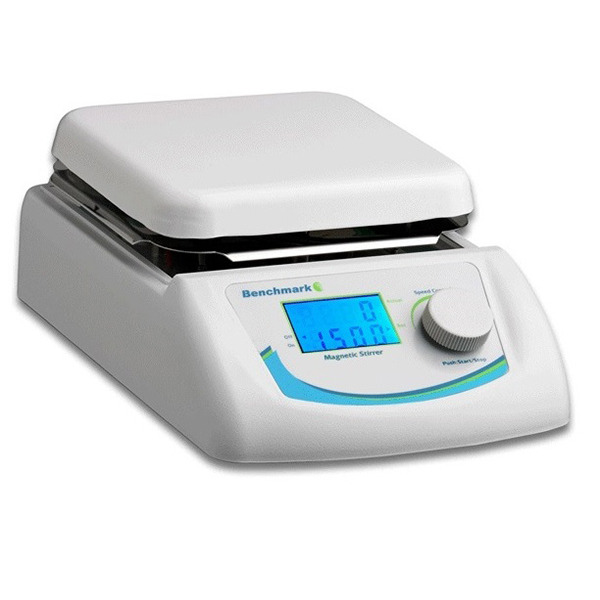 These universal table top centrifuges Z 366 K putting new scales regarding the versatility, running features, easy handling and design. 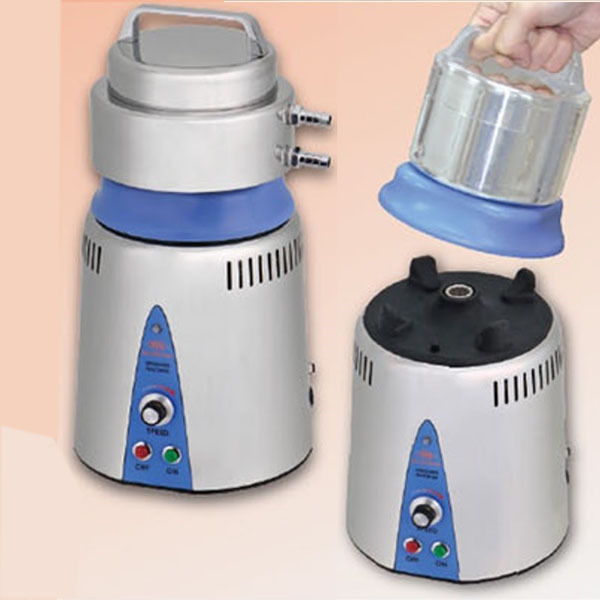 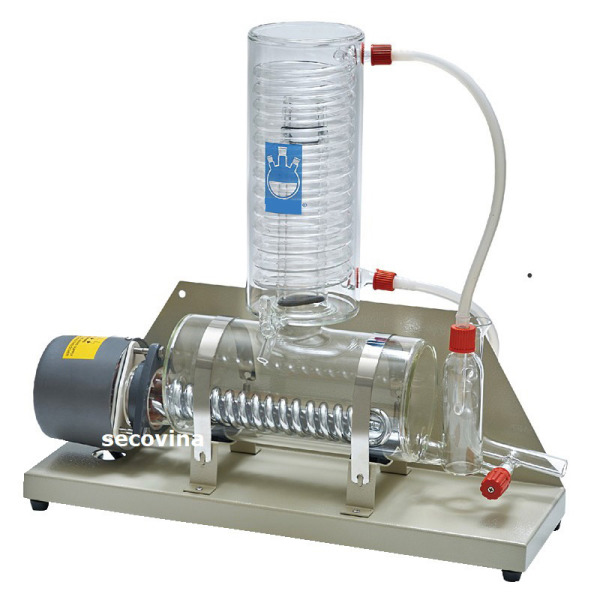 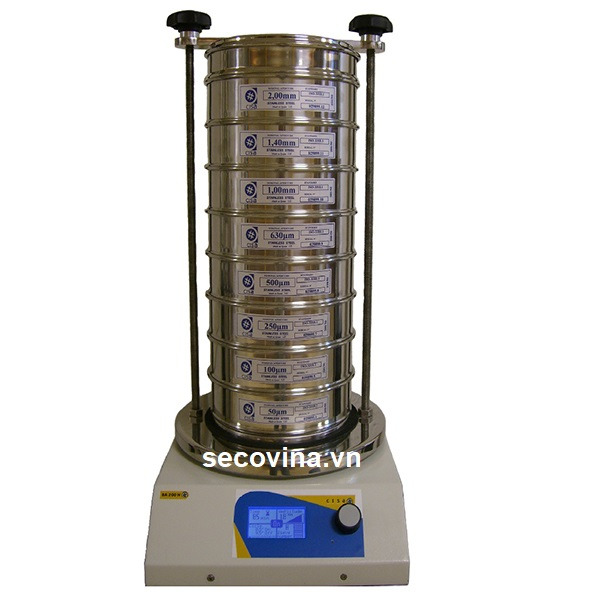 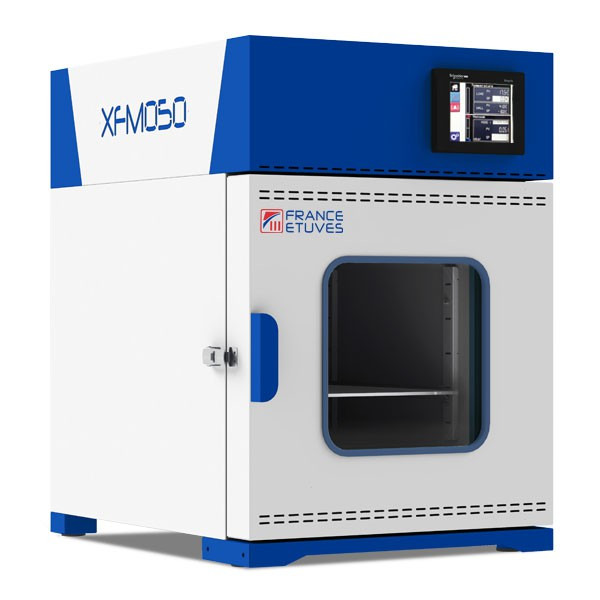 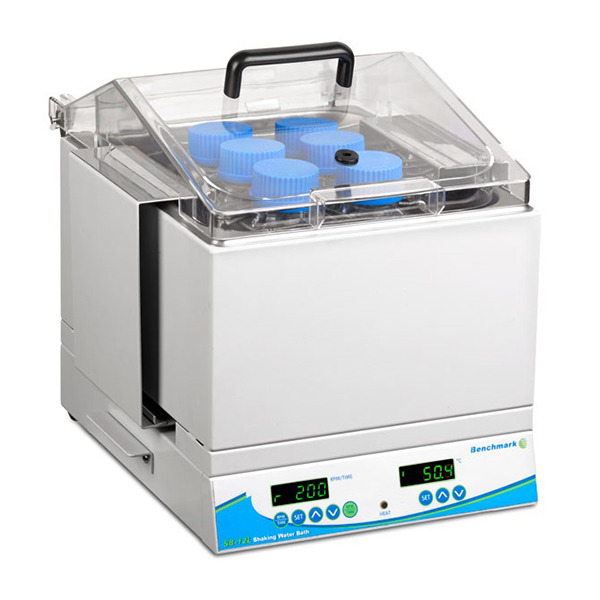 Both, the tube capacity of 40 x 15 ml conical tubes and centrifugal forces up to 24325 xg, making these table top centrifuge Z 366 K into a universal high-powered centrifuge. 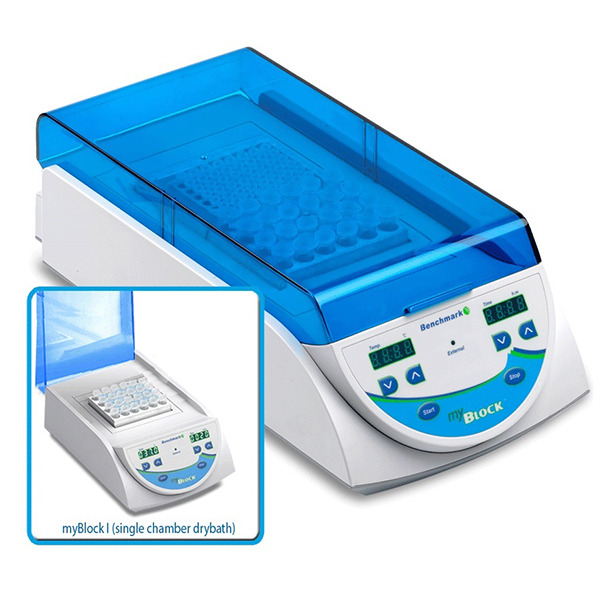 The Z 36 HK is the culmination of many years of centrifuge design experience combined with the latest technology. 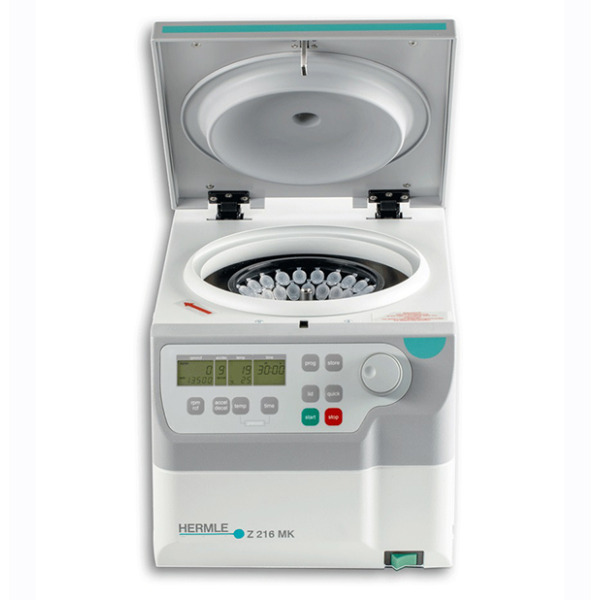 Featuring speeds up to 30000 rpm (65395 xg) with ten available rotor options, the Z 36 HK is the most capable centrifuge in its class. 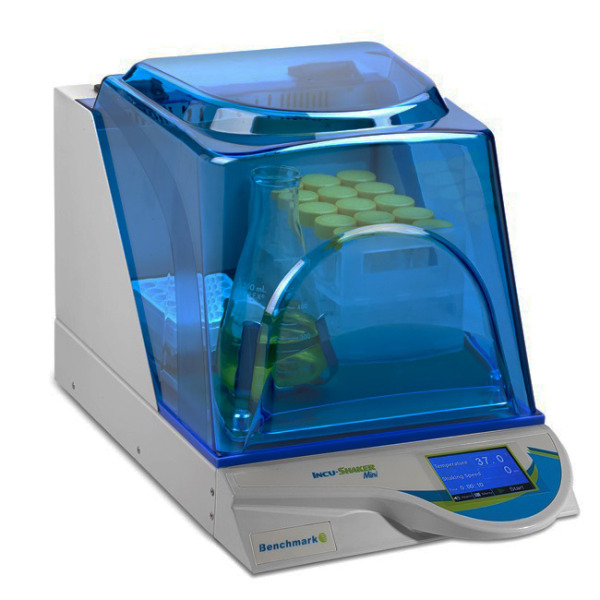 These high-volume centrifuges Z 446 K achieve a throughput of 68 x 15 ml conical tubes or 28 x 50 ml conical tubes at a max.RCF of 3434/4346 xg. 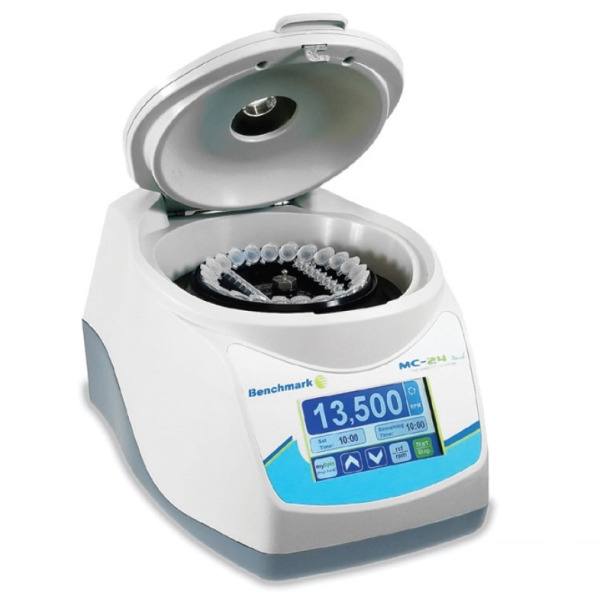 If higher speeds are required, we also offer e.g. 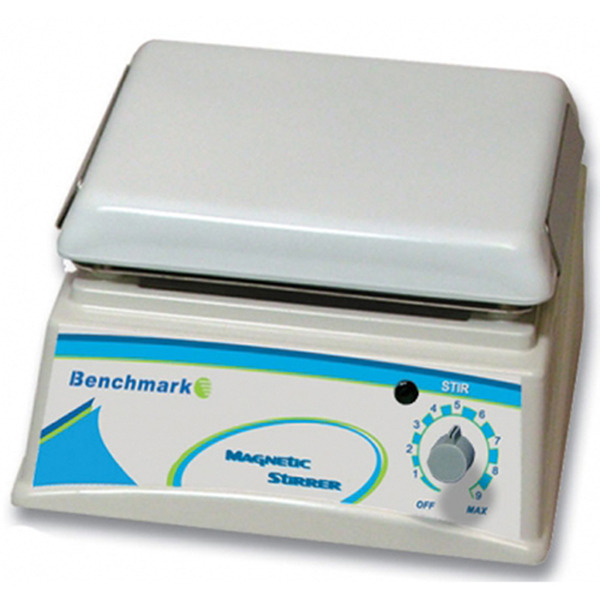 an angle rotor with a max. 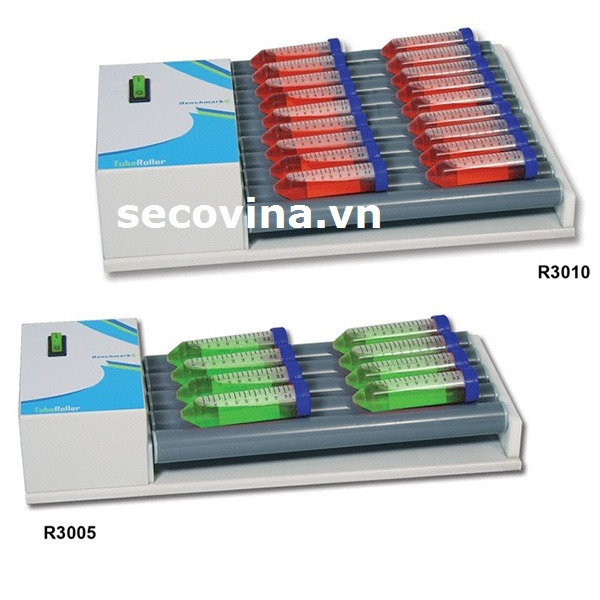 RCF of 14532/16022 xg for 10 x 50 ml. 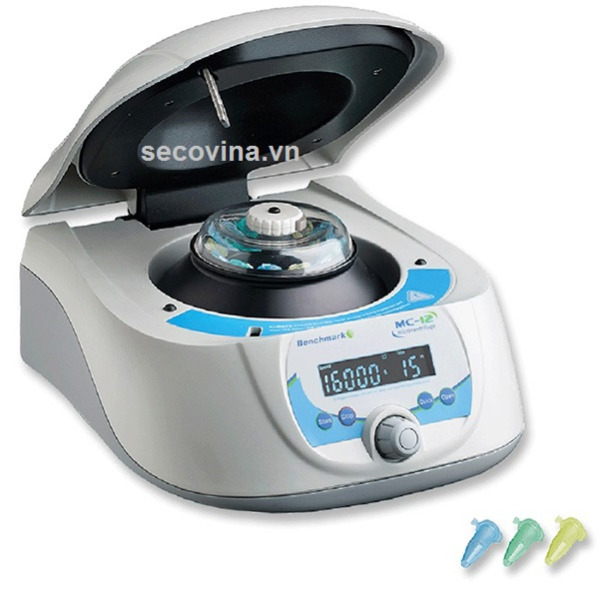 The fixed-angle and swing-out rotors are suitable for almost all aplications in everyday use in clinical, industrial and research laboratories. 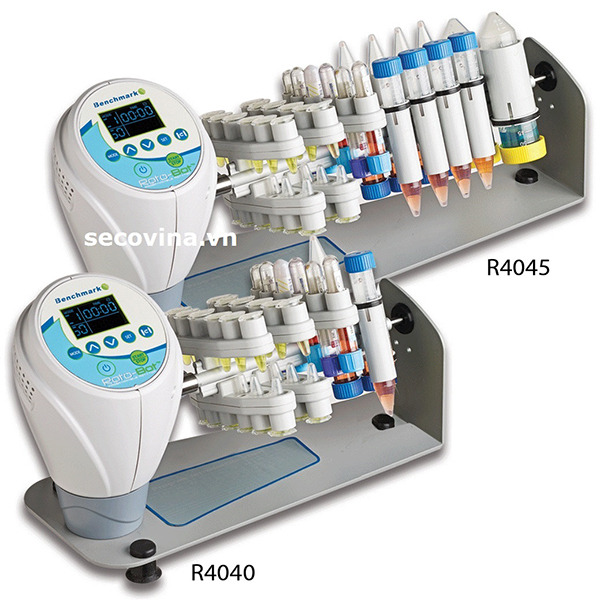 These high-volume centrifuges Z 446 achieve a throughput of 68 x 15 ml conical tubes or 28 x 50 ml conical tubes at a max.RCF of 3434/4346 xg. 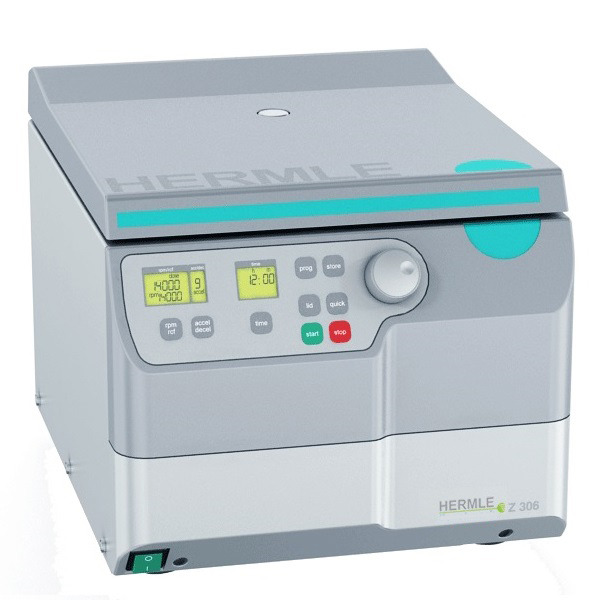 If higher speeds are required, we also offer e.g. 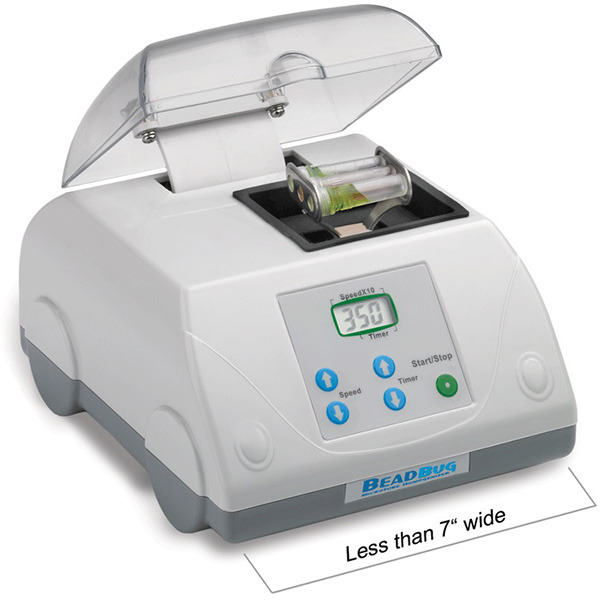 an angle rotor with a max. 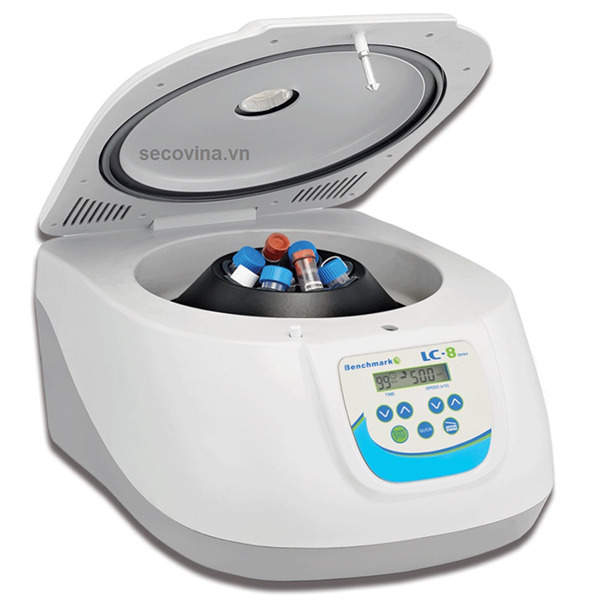 RCF of 14532/16022 xg for 10 x 50 ml. 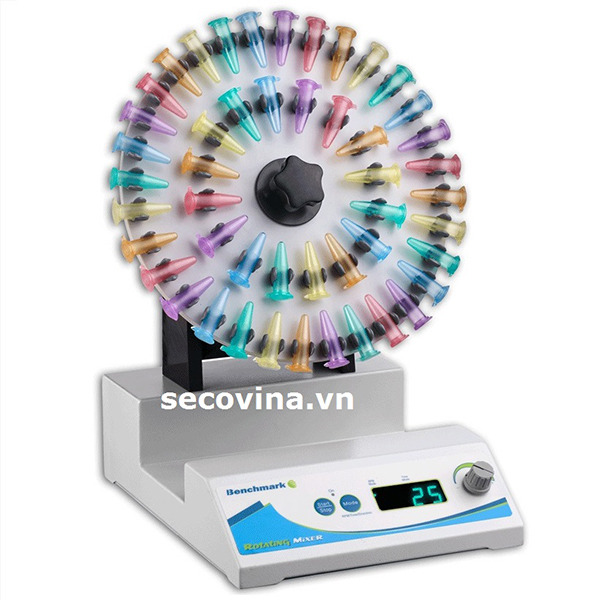 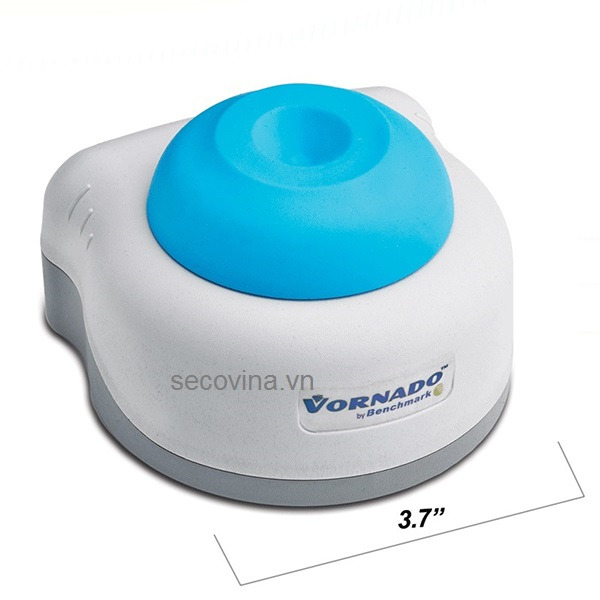 The fixed-angle and swing-out rotors are suitable for almost all aplications in everyday use in clinical, industrial and research laboratories. 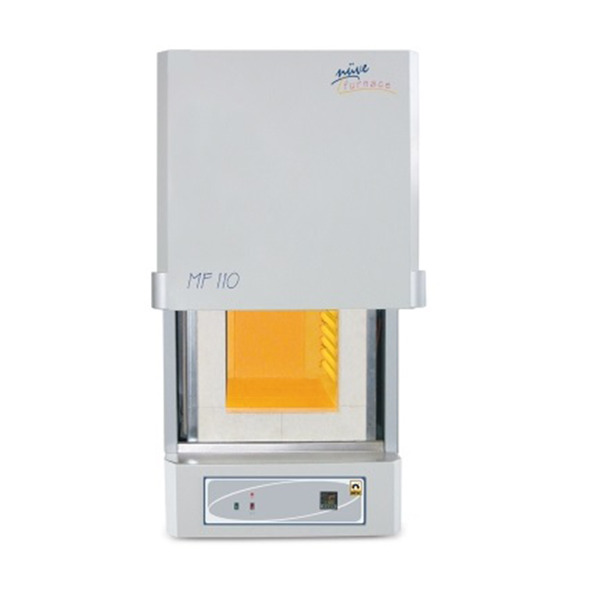 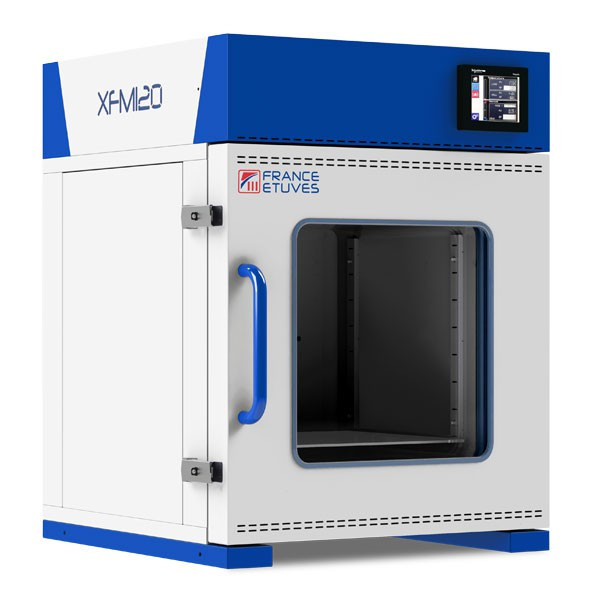 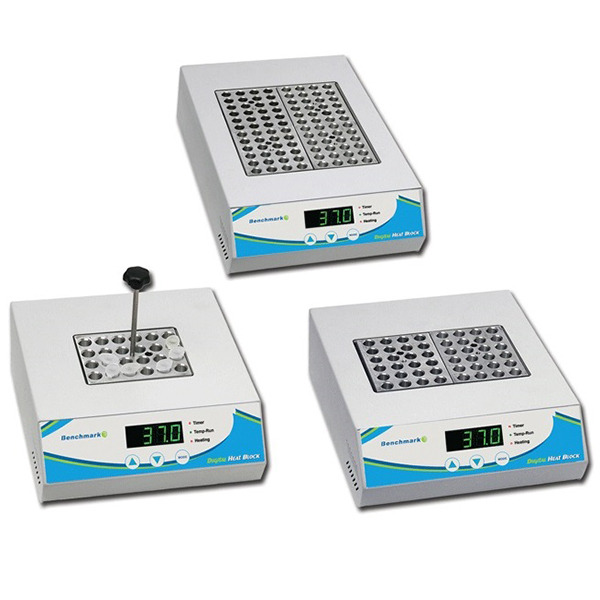 With digital temperature control, the MyTemp incubators provide convenient "set and walk away" operation, eliminating the need for external thermometers and repetitive "fine tuning" of an analog control knob. 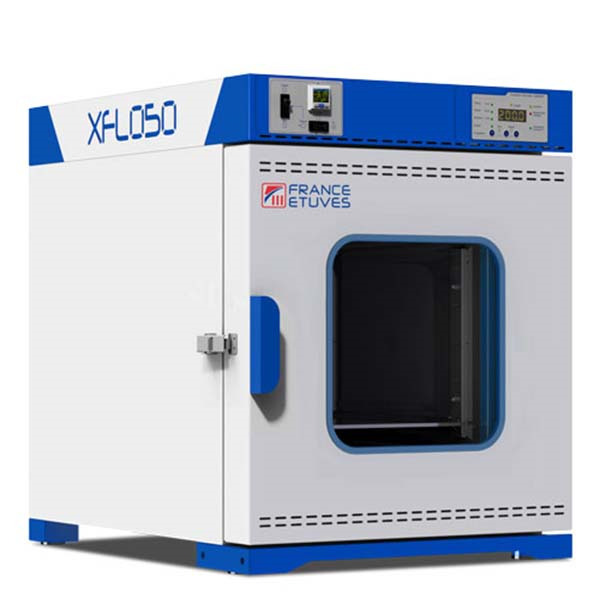 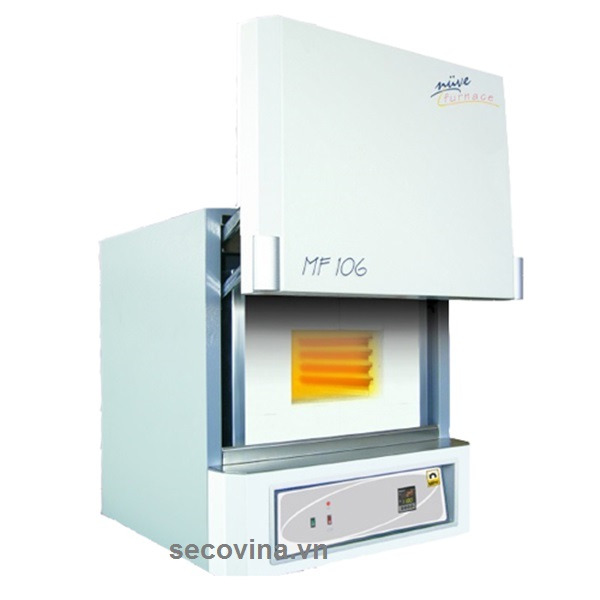 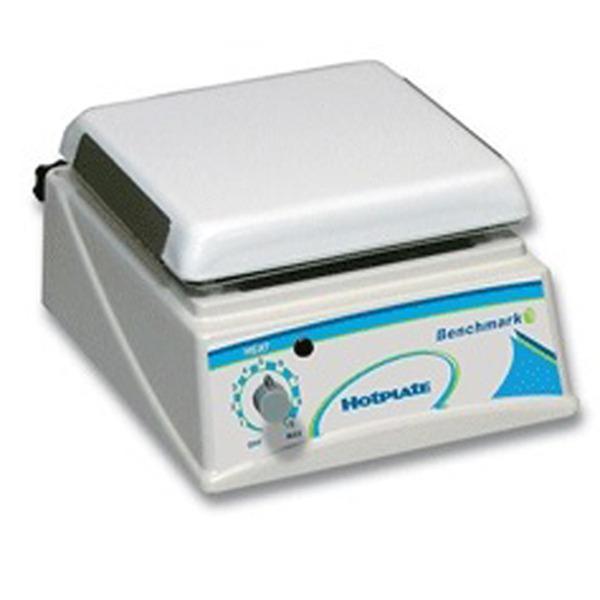 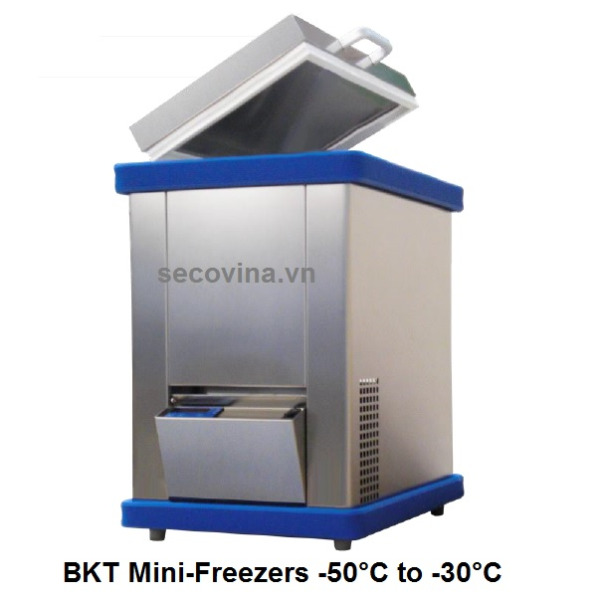 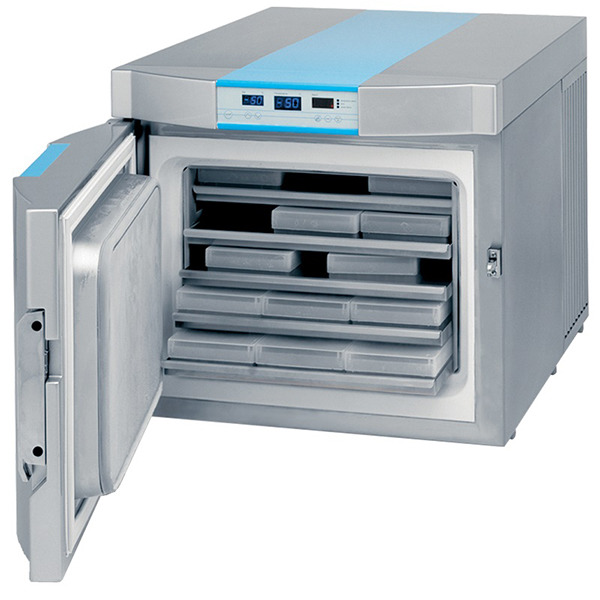 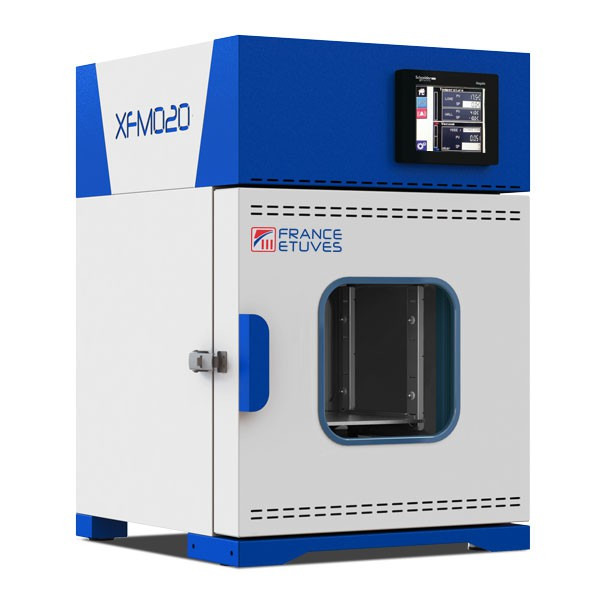 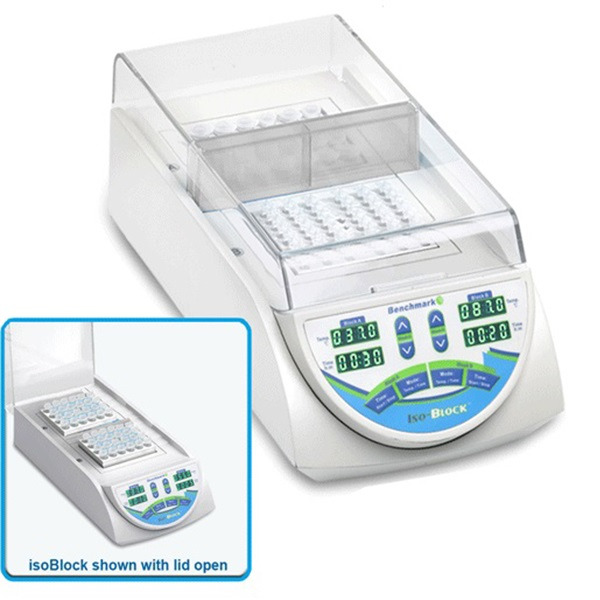 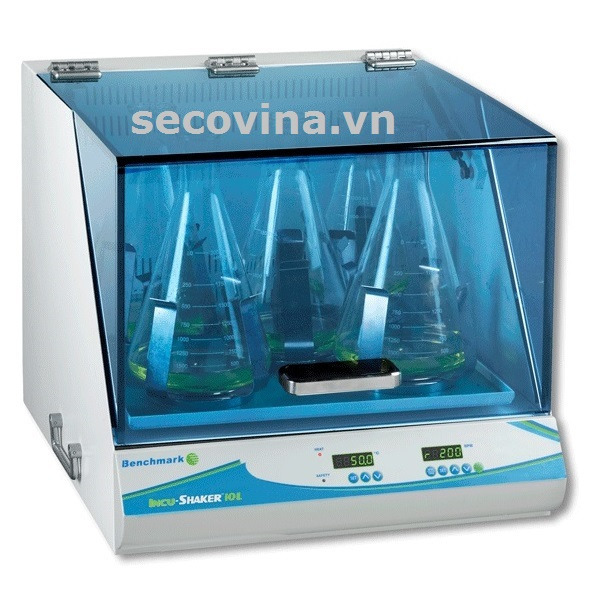 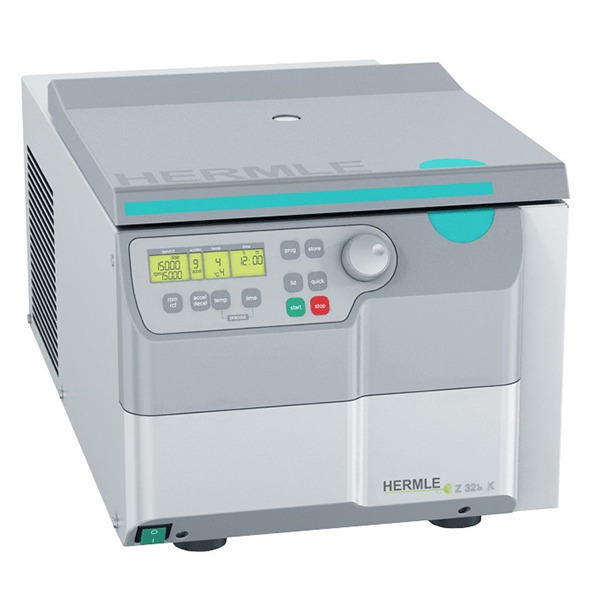 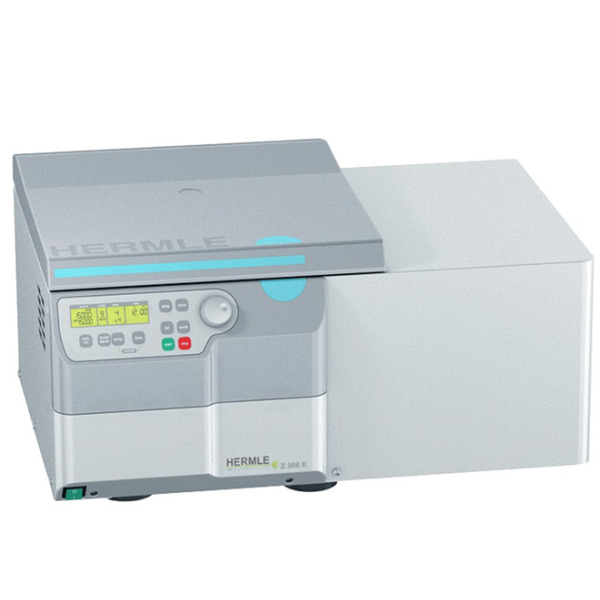 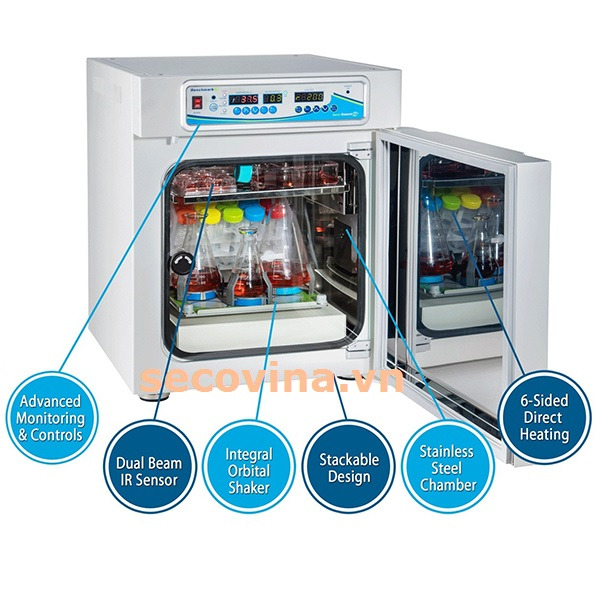 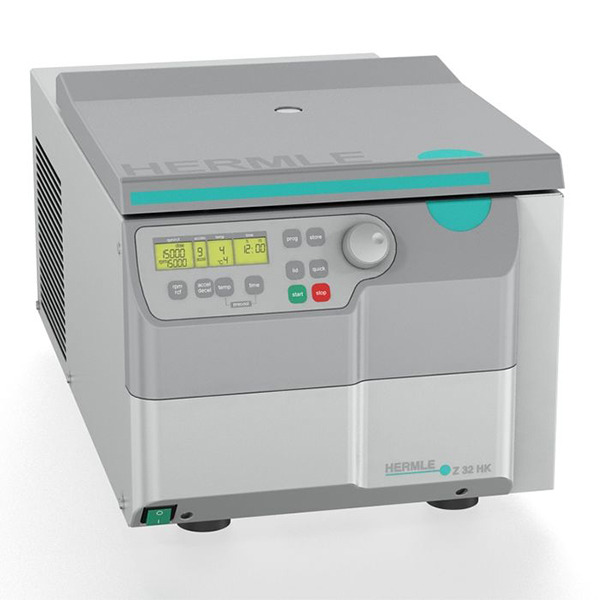 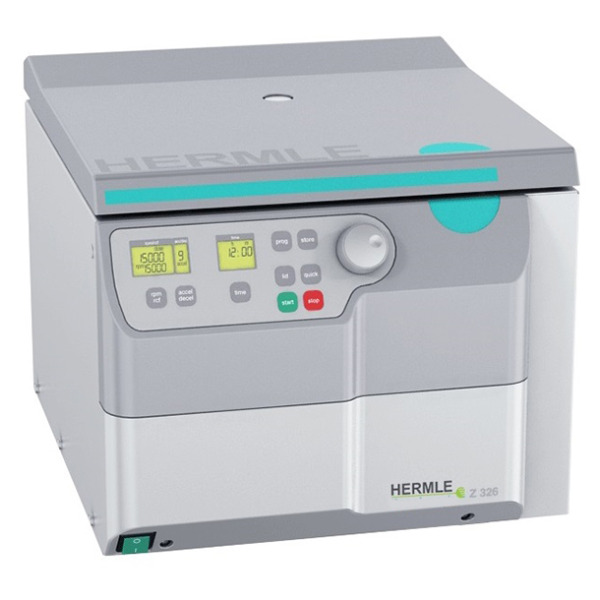 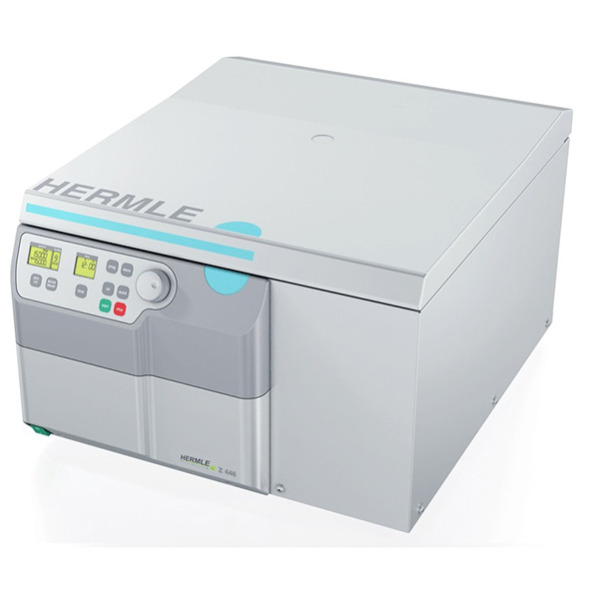 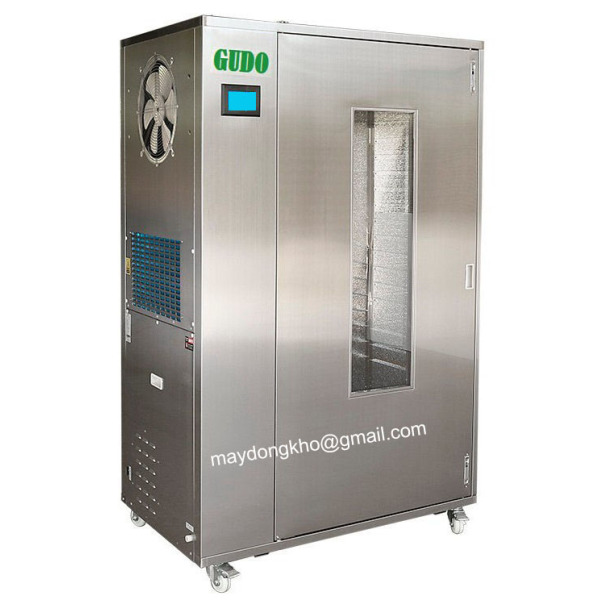 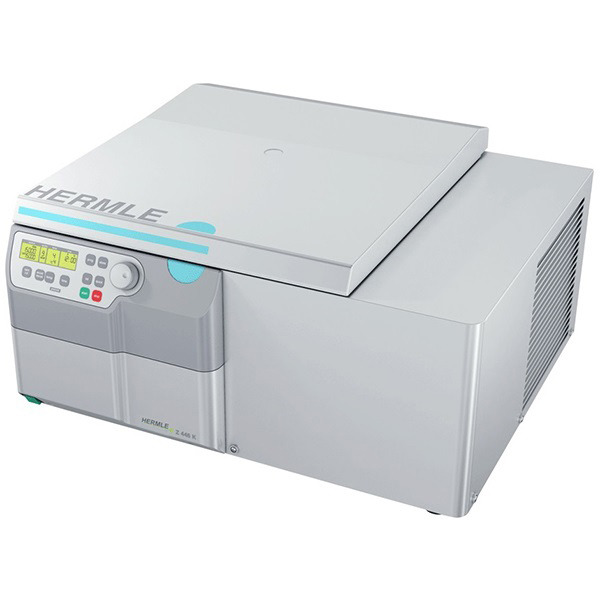 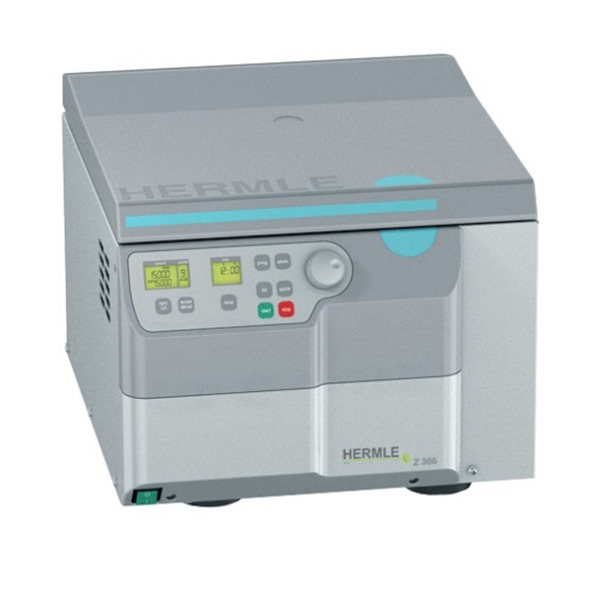 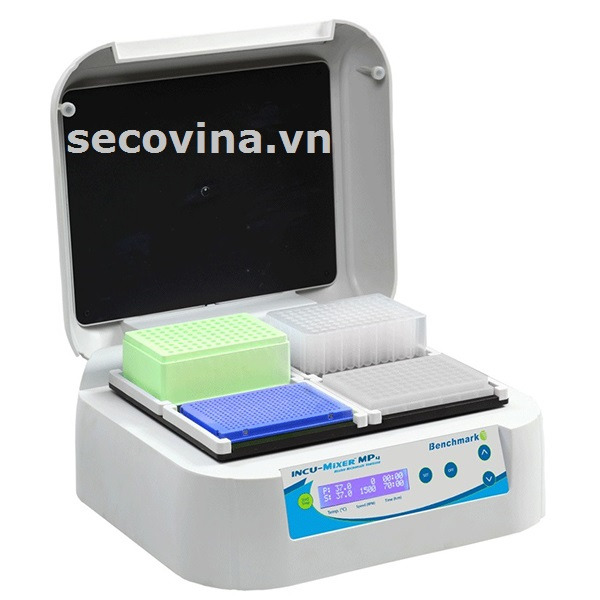 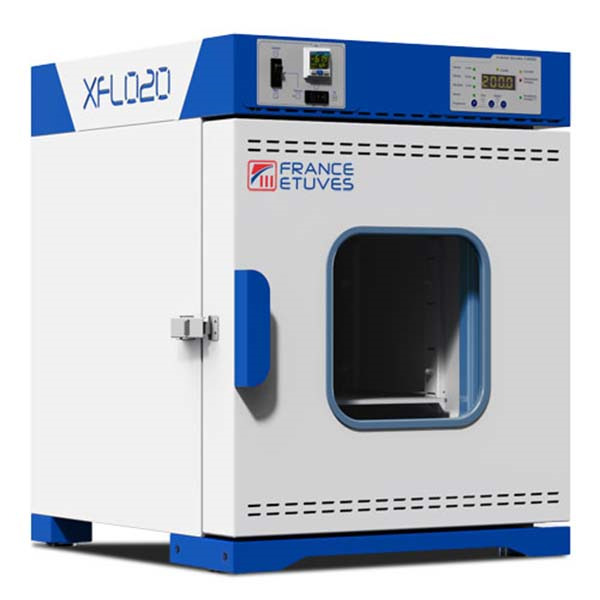 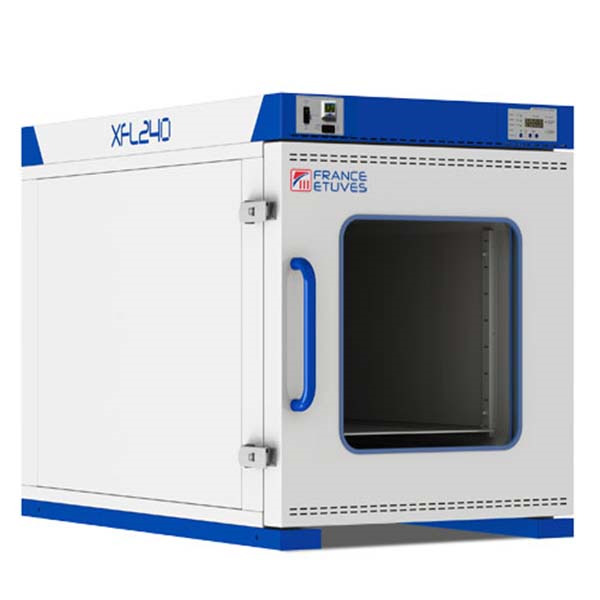 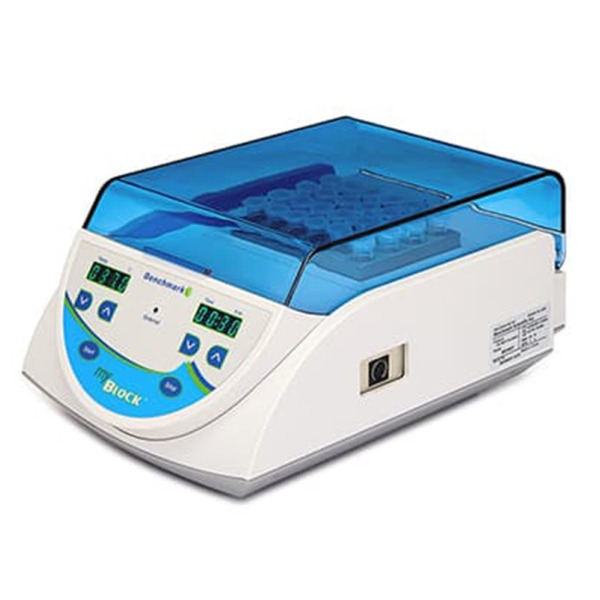 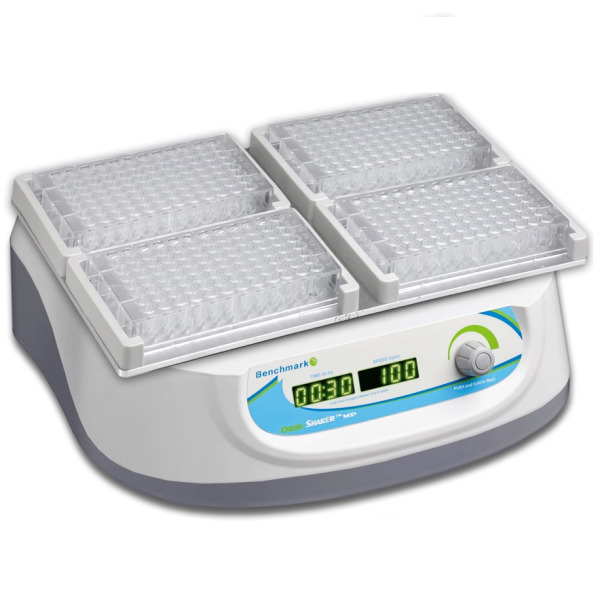 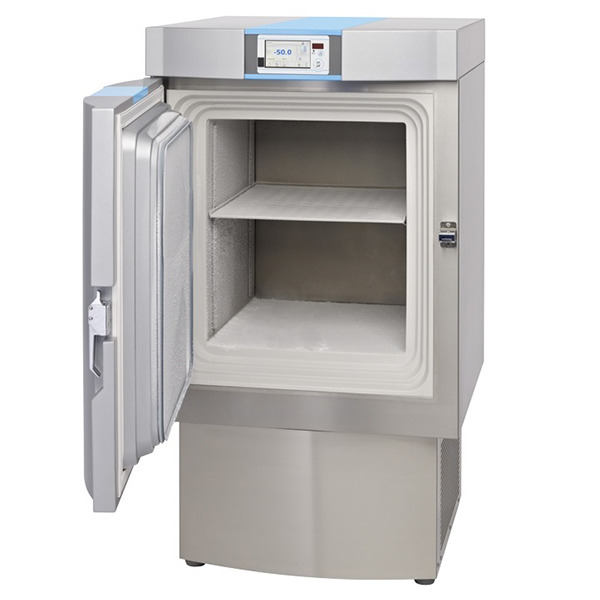 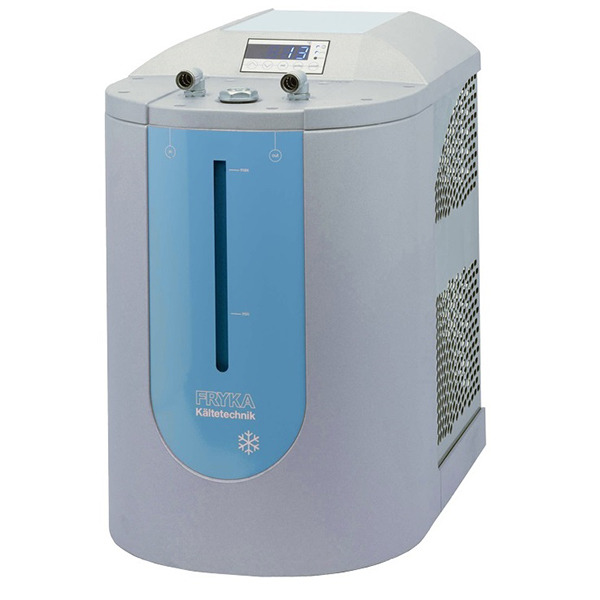 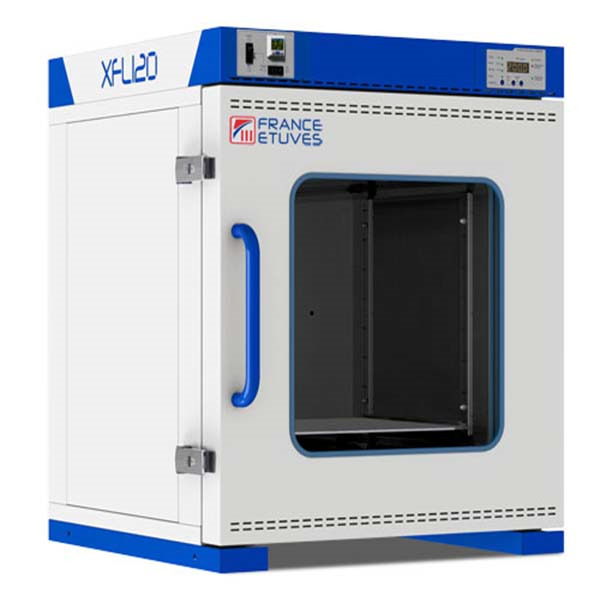 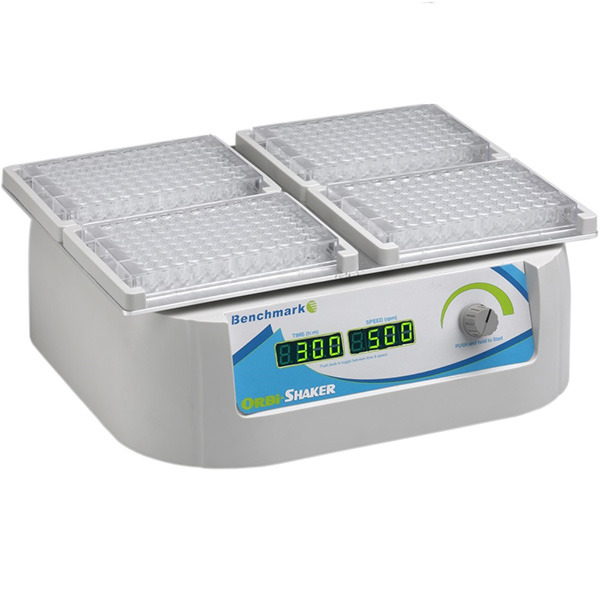 Simply choose the desired temperature and the incubator immediately begins to heat up (or cool down, -HC model only) while accurately monitoring the chamber temperature and conveniently displaying the temperature in real time on the large LED control panel. 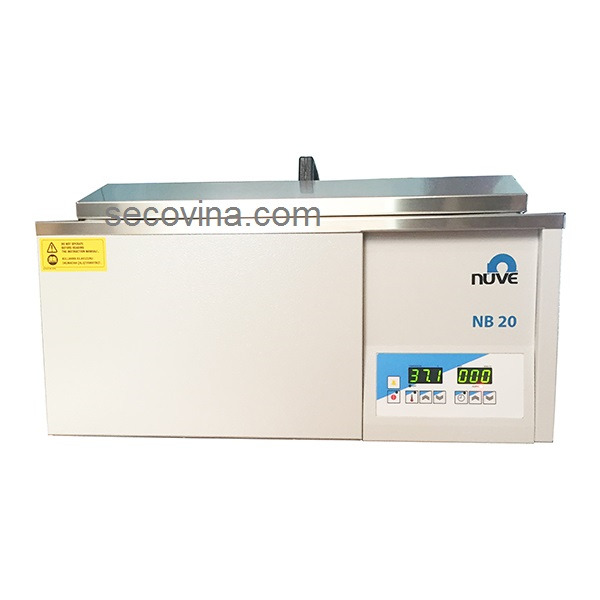 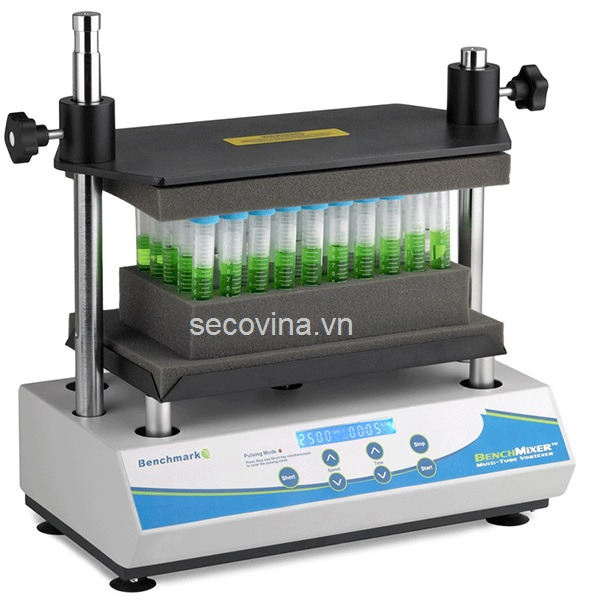 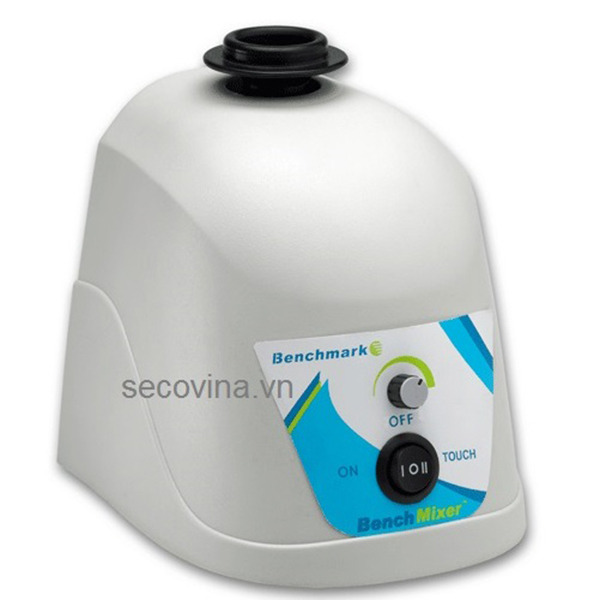 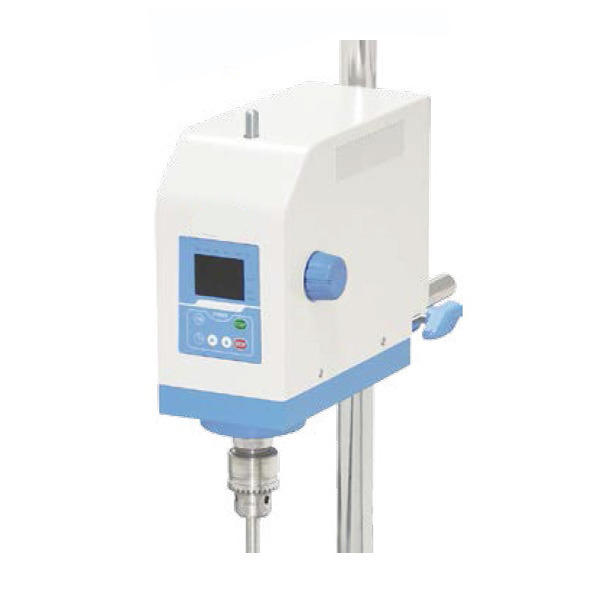 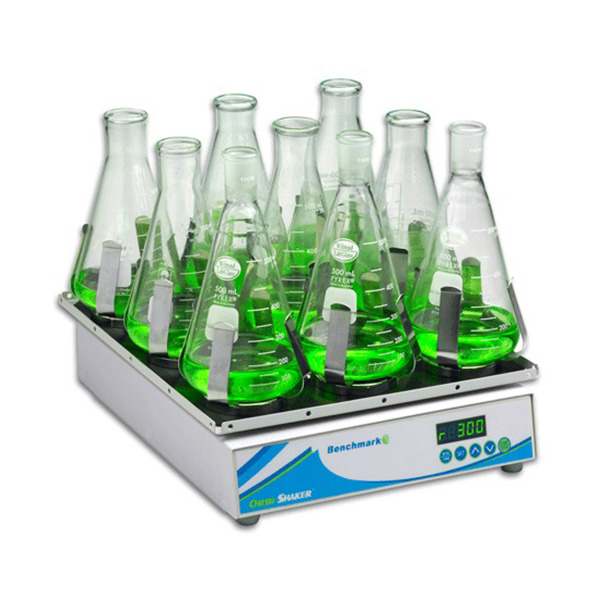 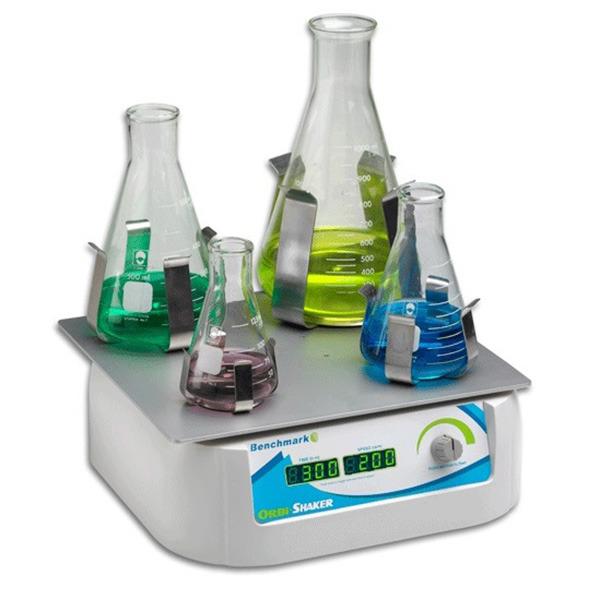 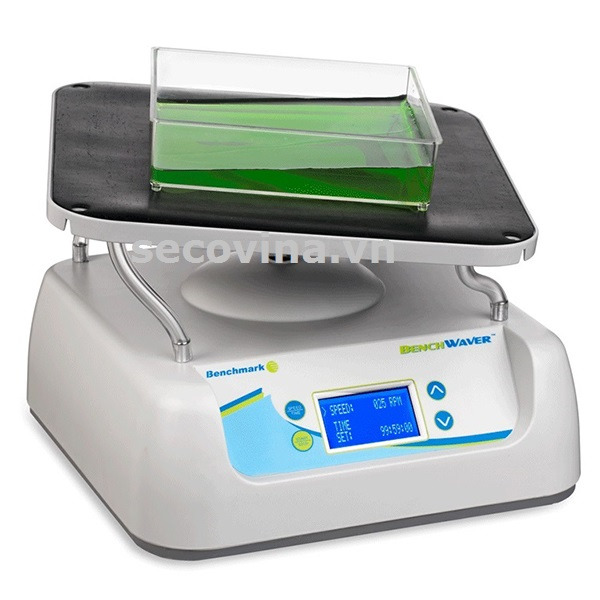 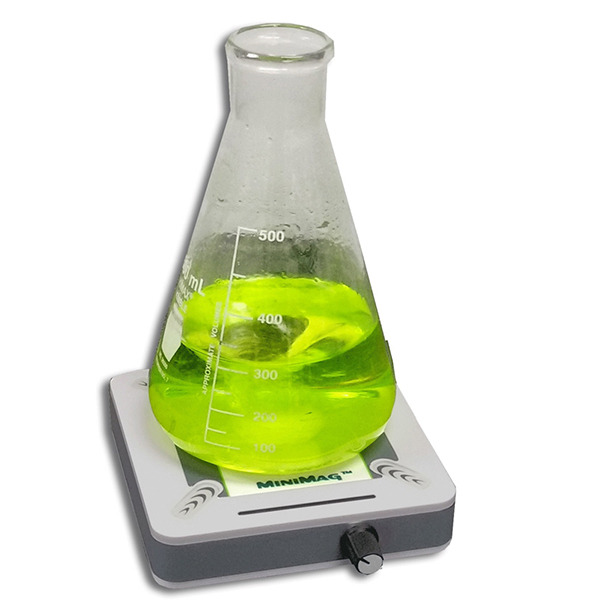 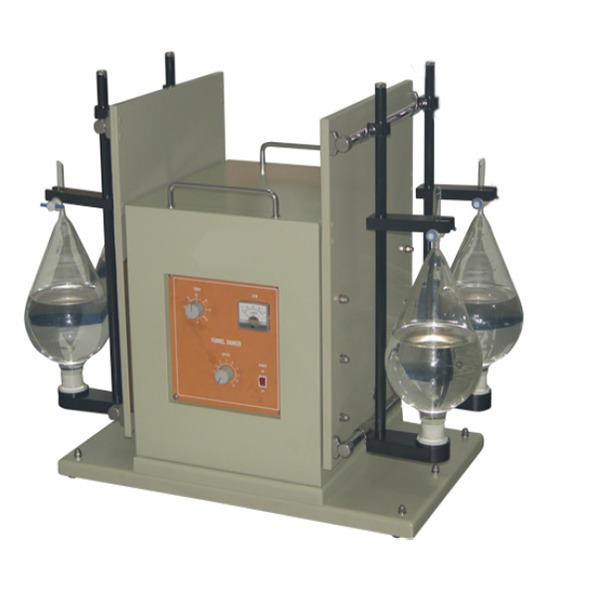 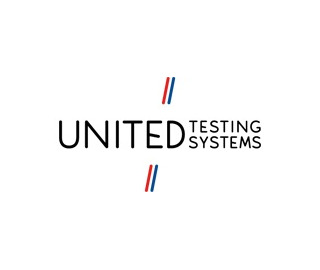 The NB series of unstirred water baths is nevertheless controlled by a PID microprocessor system giving excellent temperature precision, assisted by the triple insulation, for this class of instrument. 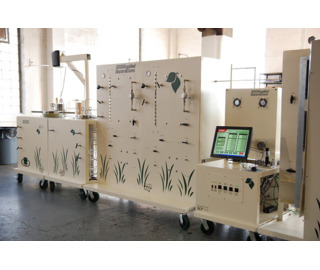 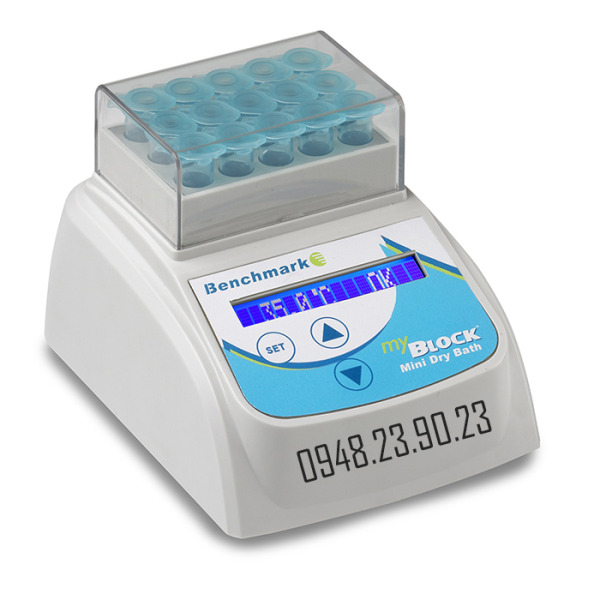 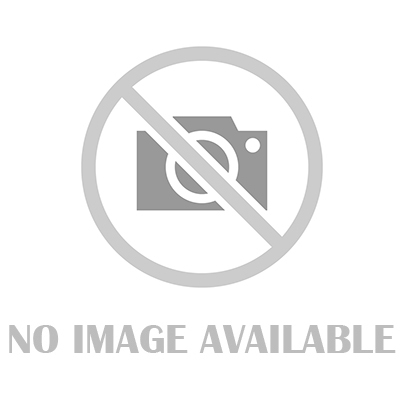 A timer enables set protocols to be observed.